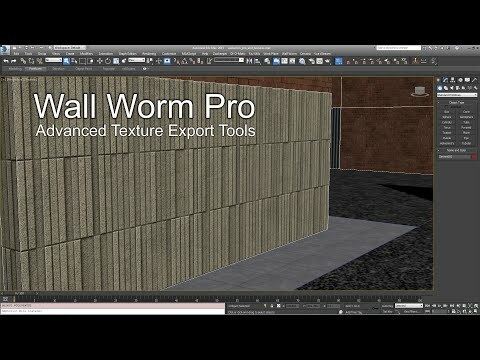 Wall Worm Pro is a collection of C++/C# exporters and other utilities to speed up using Wall Worm. 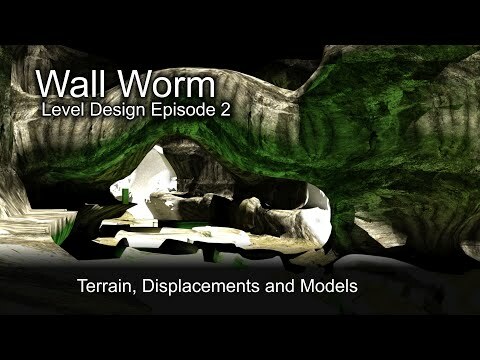 This product requires Wall Worm to work (though you are not required to buy Wall Worm Pro to use Wall Worm). 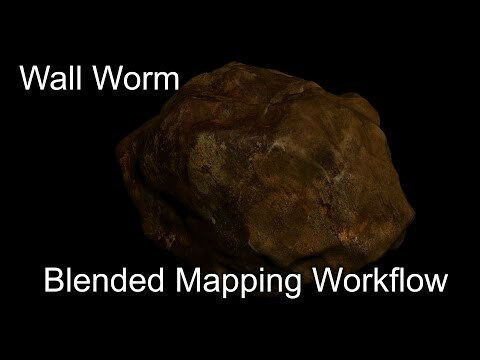 This plugin is for 3ds Max. 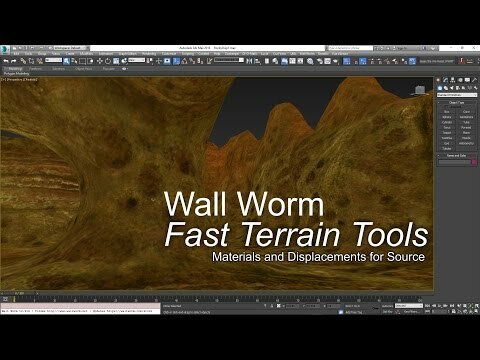 Wall Worm Pro is a must-have for any serious Source Engine developer. 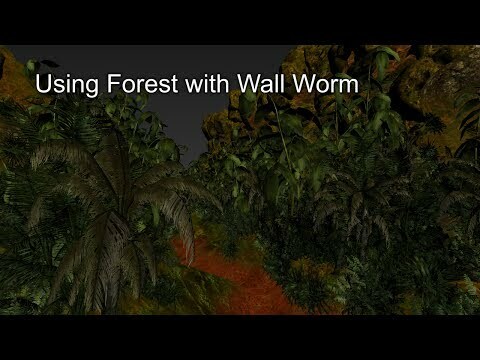 Click here for full documentation on Wall Worm Pro. 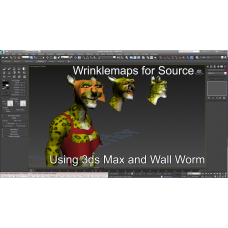 3ds Max 2012+ (official support is current version and three versions back, but plugins available back to 2012). Some functions available only in 2015+. For 3ds Max 2016, must install Microsoft Visual C++ 2013 Redistributable (x64) if not already installed. 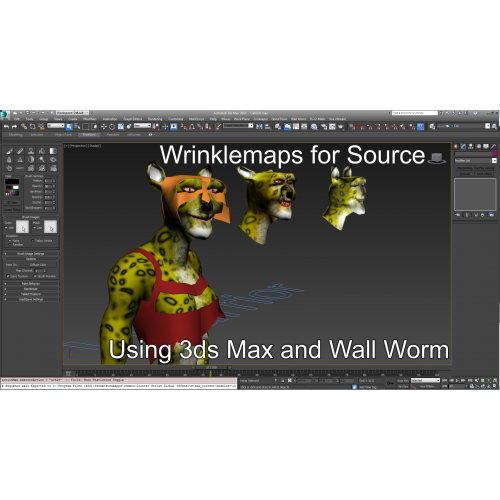 Minimum Version of 3ds Max Official support for 3ds Max 2016-2019. 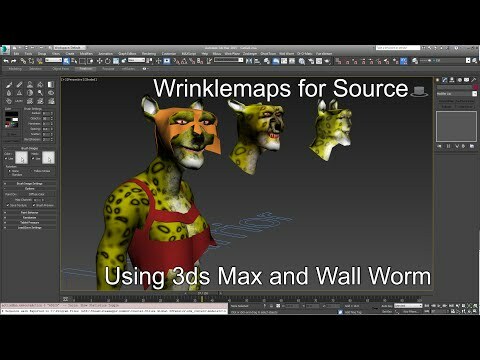 Has been tested in 3ds Max 2012-2015 as well, but not officially supported. 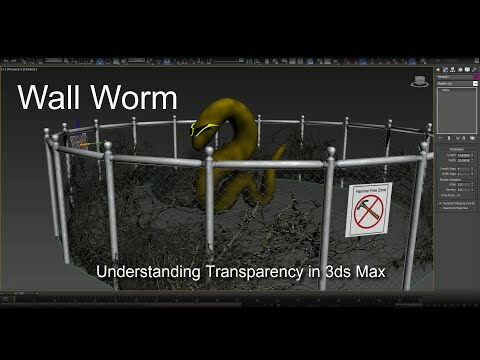 Launch 3ds Max as Administrator. 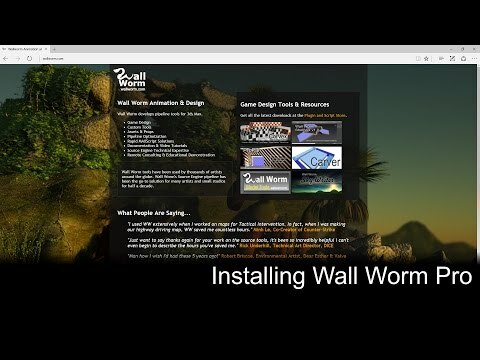 Activate Wall Worm Pro by clicking Wall Worm > Wall Worm Settings and clicking the Activate WW Pro button. Paste your license key into the license key field. You can get your license key from the Licenses link on your My Account page. Click the activate button and close the activation window. 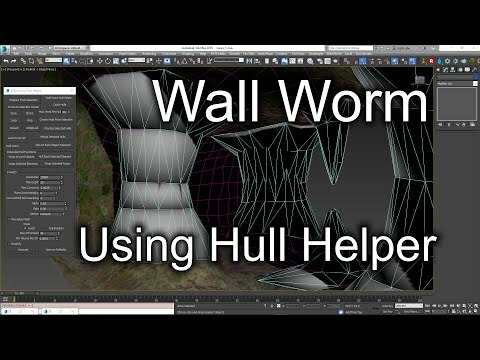 Check for common problems by clicking Wall Worm > Wall Worm Utilities > Check For Problems. 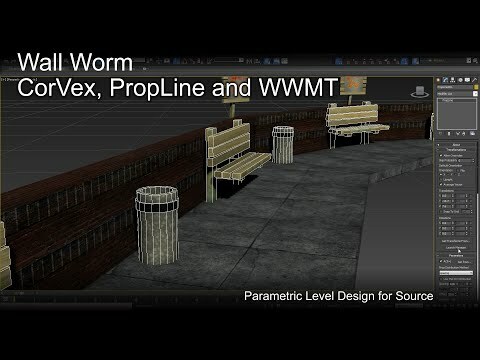 Turn on the Check for 3ds Max Version, WW Updates and WW Settings. 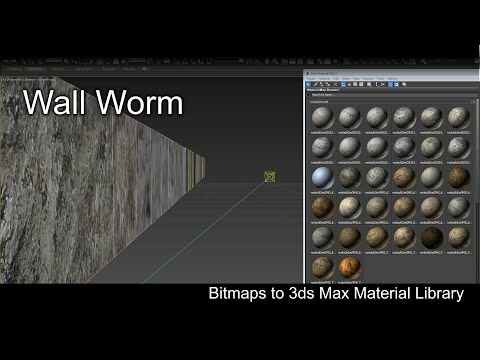 Restart 3ds Max so that the plugins will get loaded. 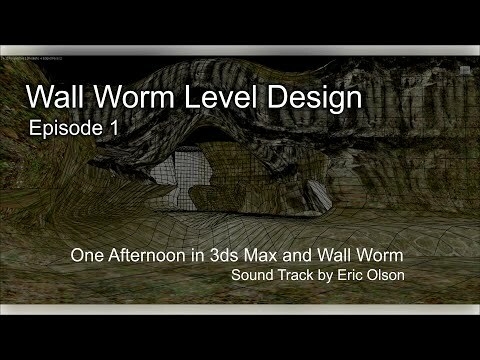 Start using Wall Worm tools with the Wall Worm menu added to 3ds Max. You must login for license information. 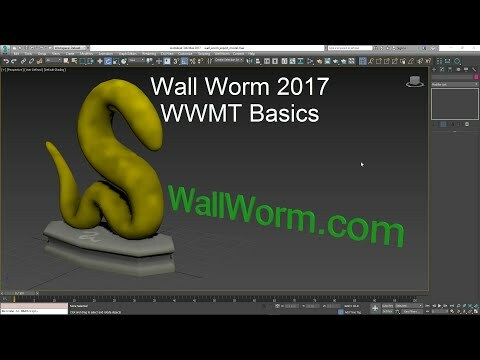 Wall Worm Free is the free version of Wall Worm classically referred to as Wall Worm Model Tool.. This short PDF details the Source Engine Pipeline when working on a team with others. Click th.. This free E-Book can help Hammer users become accustomed to some of the methods and workfl..